Industry 4.0 success stories from the Factories of the Future partnership were on show in the recent EU Industry Day workshop hosted by EFFRA. Factories of the future projects and national/regional activities were the focus of the workshop with the overall aim of showcasing successful approaches to the adoption of new technologies and innovations within the context of industry 4.0. Presentations from Renault, VTT, Teknikfortagen, FESTO and Bosch Rexroth provided insight beyond policy or more general discussions. 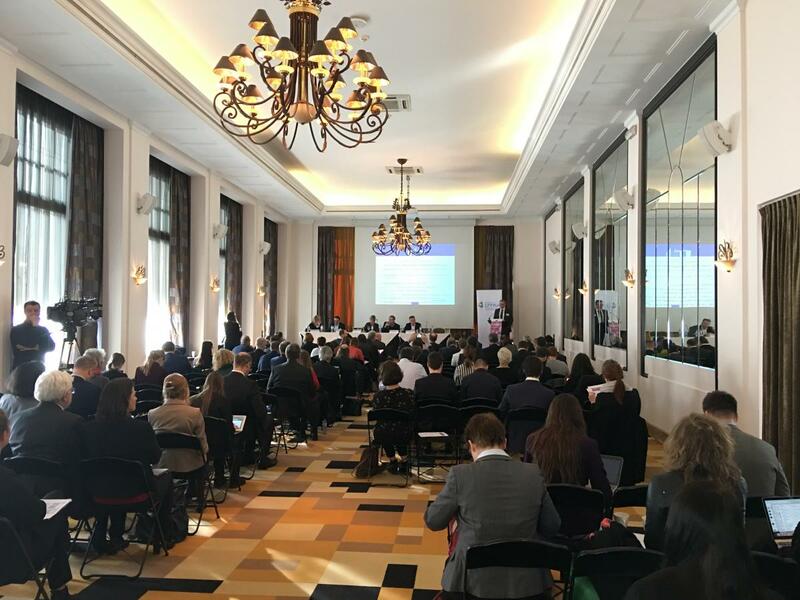 There was a high level of attendance at EFFRA’s workshop within this year’s EU Industry Day. This was the first-time workshops were included in what is the EU’s main industrial policy event. The EFFRA workshop placed an emphasis on advanced manufacturing technologies success stories from the Factories of the Future partnership and from similar national/regional initiatives. EU Industry Day 2018 ran for two days and drew approximately 900 participants, facilitating discussions on a variety of industry topics through 23 workshops across two days. Around 50 local events also took place across Europe as part of the programme.